One of the highlights of the week was seeing the divers. 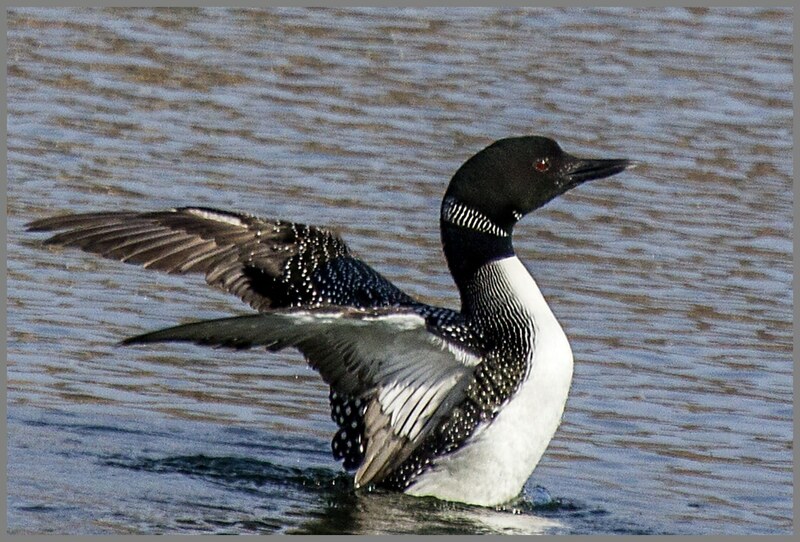 A Great Northern Diver was regularly spotted in the bay at Aultbea. The locals said he had been there for a while. 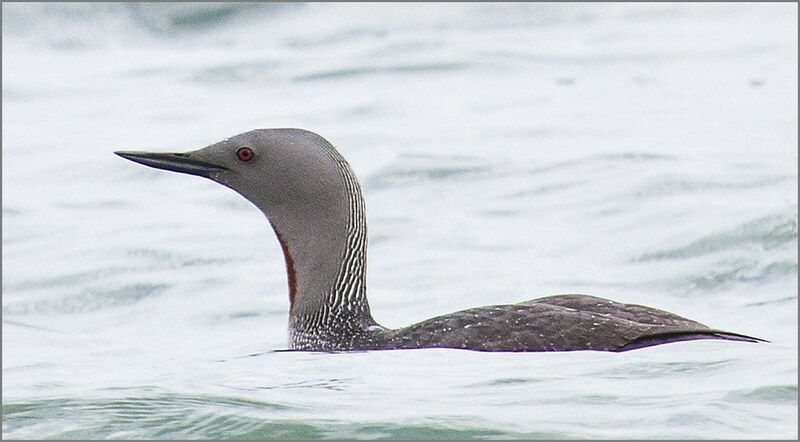 One morning at Mellon Udrigle there was a pair of Red-throated Divers. Never thought I would ever see these. Went back another couple of times but no more sightings. Should have had the telescope but can’t carry everything. Another first for me was seeing lots of twites. They seem as common up there as sparrows are down here.